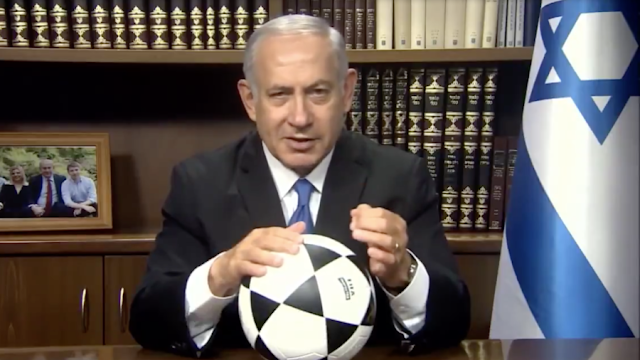 Netanyahu appealed to the Iranian opposition to seek inspiration in their squad’s performance against superstar Cristiano Ronaldo and his boys, and to find the “courage” to stand up against their government. The euphoria felt by the fans at the FIFA World Cup in Russia, the PM hinted, can only be exceeded by the feeling of total freedom when the government of Israel's arch-rival, which is, of course, the root of all Iranians’ troubles, is toppled. “Iran has many problems — air pollution, water scarcity, billions wasted on terror,” he pointed out. “Can you imagine what would happen if the Iranian government, instead of wasting your money in Syria, in Yemen, and in unnecessary wars in the Middle East, would start investing it in solving these problems in Iran?" 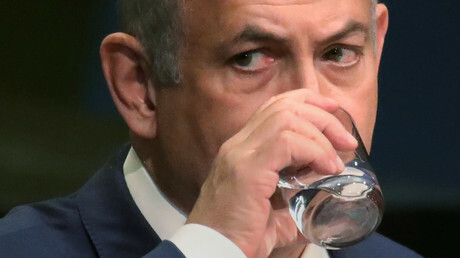 Attempts to win the hearts of the English-speaking Iranian social media users have become Netanyahu’s signature tactics over years of meddling in Iranian affairs. It’s not the first time Netanyahu has used sports events to encourage the Iranian opposition to rise up against Supreme Leader Ali Khamenei. Tehran has repeatedly accused Washington and Tel Aviv of providing support for sporadic protests aimed at overthrowing the government.